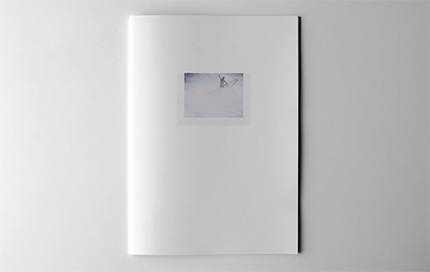 Book which compiles a selection of works and archive material. 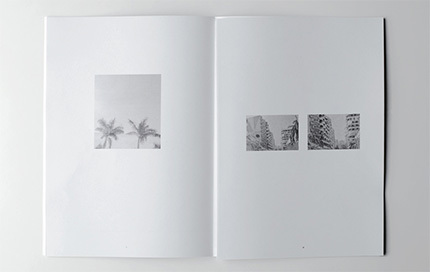 The book was published on the occasion of the presentation of the solo project at Art Basel /Art Statements 2009. 18,5 x 26 cm. 40 pp.